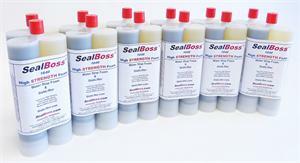 Select ... Boss JointMaster by SealBoss Corp. SealBoss Corp.
Static Mixers - Epoxy etc. 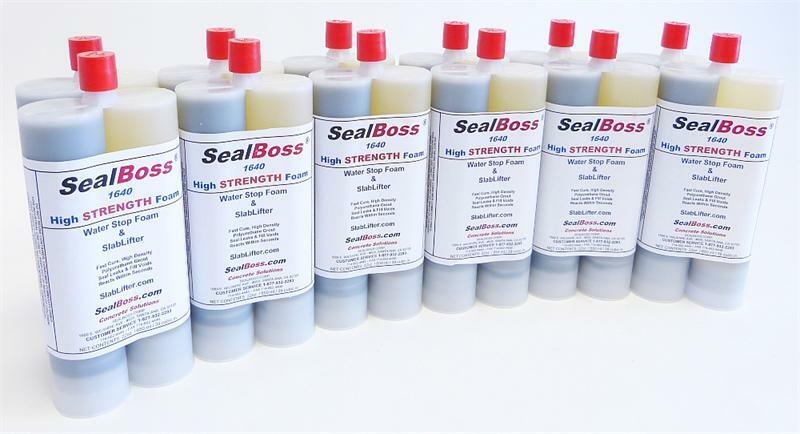 Pneumatic Tooling Required for Lifting Applications!! when filled with an inert mineral such as sand. areas where structural strength and moderate flexibility are desired. testing may be neccessary to determine the suitability. cuts down the material consumption drastically. mandatory for injection. In some cases the product may be poured. use of a static mix head just before the injection. contact with the mixture to prevent premature reaction of the product. equipment must be cleaned immediately after use. through pump and hoses for several minutes at higher flow rates. property in proximity of the application area to prevent loss or damage. equipment safely and out of reach of children! Dependable Depot, Inc. © 2010-2018. All Rights Reserved.